The 6ES7143-4BF00-0AA0 is in low supply. Be the 1st to Rate this Product! A Siemens Authorized Distributor for SIMATIC-S7 is not the only source for Siemens products. Many of the Siemens products have been discontinued and therefore are no longer available from a Siemens Authorized Supplier of Siemens Automation. 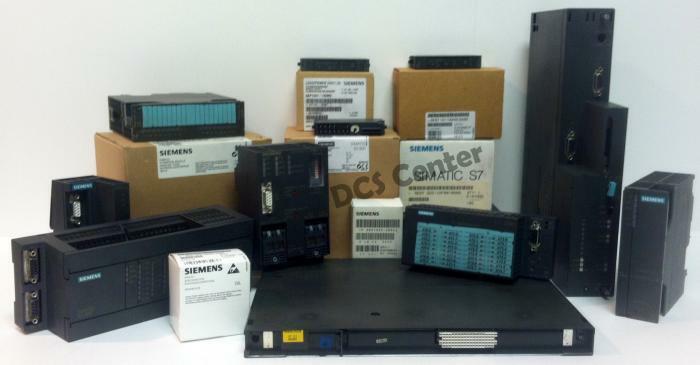 DCS Center has many new and refurbished Siemens SIMATIC-S7 parts available for purchase.